Red-tipped Cudweed, Spoonbills (including a Dutch-ringed bird) and an ant in trouble in an Antlion pit. 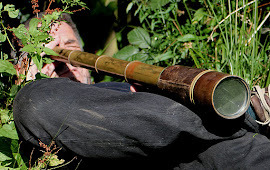 A chance to stand back and assess progress is a valuable exercise in nature reserve management. The heathland and acid grassland habitats at Minsmere were the focus of attention this week. 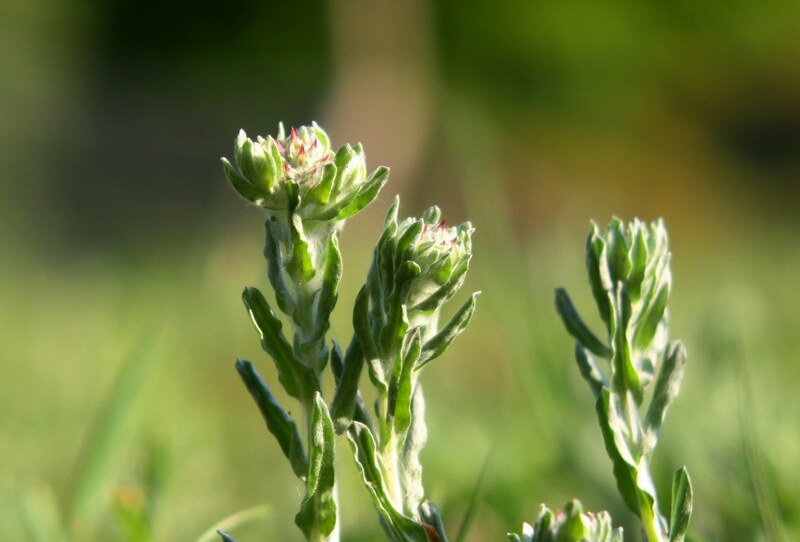 Undoubtedly the reversion of ex-arable fields to acid grassland has proved highly successful for Stone Curlews with around 8 pairs in the wider area, and is also a hotspot for cudweeds, including the endangered Red-tipped Cudweed. Following the severe winter, Dartford Warblers have not suffered as badly as feared in Suffolk (with about a 40% decline). A trip to Minsmere always provides plenty of interest: a Purple Heron lurked in the reedbed, Avocets appear to be having a good year on the scrape, Black-headed Gulls have increased to around 1500 pairs (with a few pairs of Med Gull) and a pair of Spoonbills frequented the Levels all week. Last but not least, Antlion pits around the visitor centre proved great entertainment. 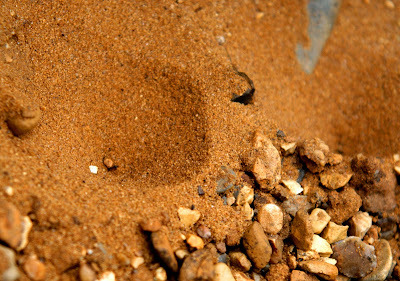 As ants slip into the pit the Antlion larvae flick sand up to dislodge them until they slip into the waiting jaws.